The 4-star Marina Club Lagos is a modern aparthotel situated in a picturesque marina in the lively town of Lagos. 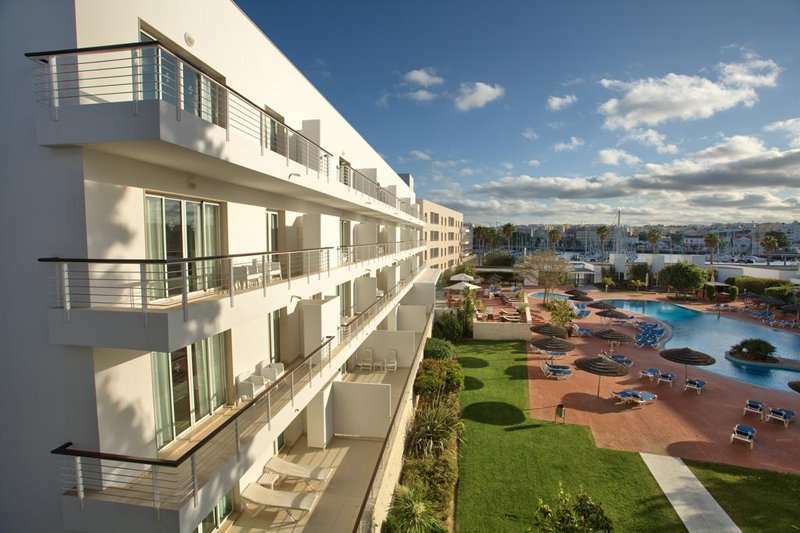 Just a 10-minute walk away from a long stretch of beach and the charming old town, at the Marina Club Lagos you are in the perfect position to make the most out of your golf holiday in the Algarve. At the Lagos Marina you will find an excellent selection of bars and restaurants where you can relax and admire the sea view. If you decide to take a day off from cooking, you will not need to travel far for a fantastic meal. 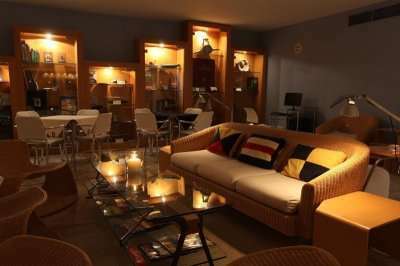 Furthermore, the centre of the historic area of Lagos is just a ten-minute walk over the bridge. Lagos truly has something for everyone, whether you want to spend your days lounging on one of the many beautiful beaches or spend your days admiring the stunning white washed buildings in the old town, you are set to have an unforgettable holiday here. 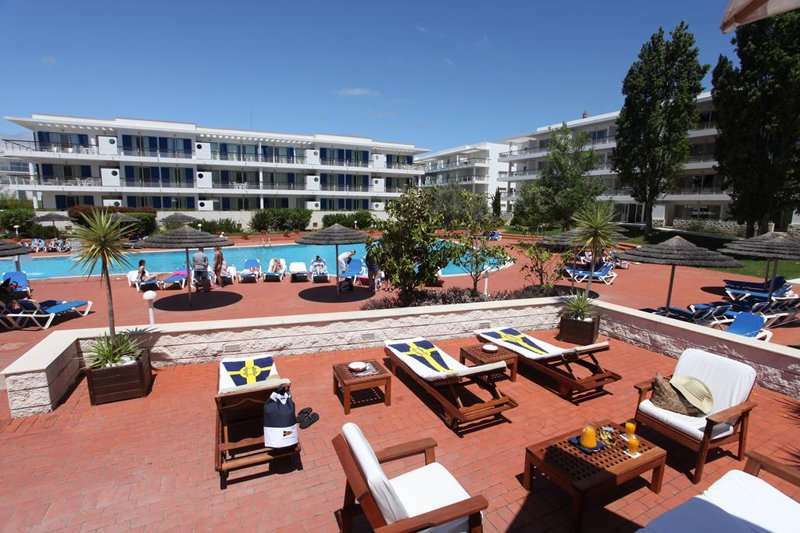 For sun worshippers, a beautiful long sandy beach is just a ten-minute walk away from the hotel. 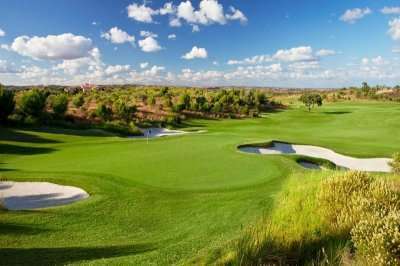 The Marina Club Lagos is a perfect hotel for golfers with several top golf courses in the Western Algarve within close proximity. 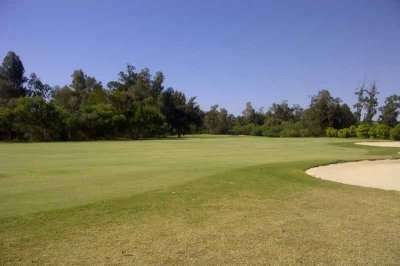 The Onyria Palmares Golf Course is located just a 10-minute drive away from the hotel, or alternatively the prestigious Penina Championship Golf Course is a 20-minute drive away. 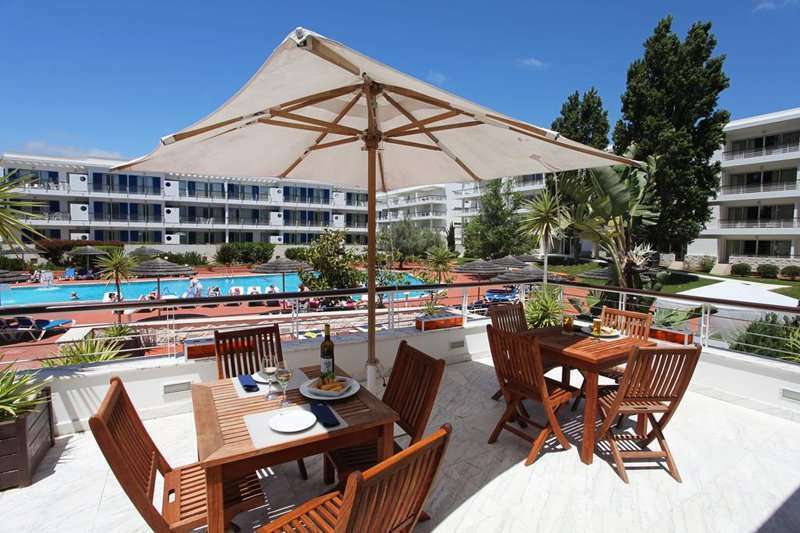 The hotel features 106 modern and luxurious studios and apartments, each with modern furnishings and a private balcony to make the most of the Portuguese sun and the hotel’s stunning setting. The rooms at this hotel are split in two sections: the Suite Hotel Marina Club and the Touristic Apartments II. 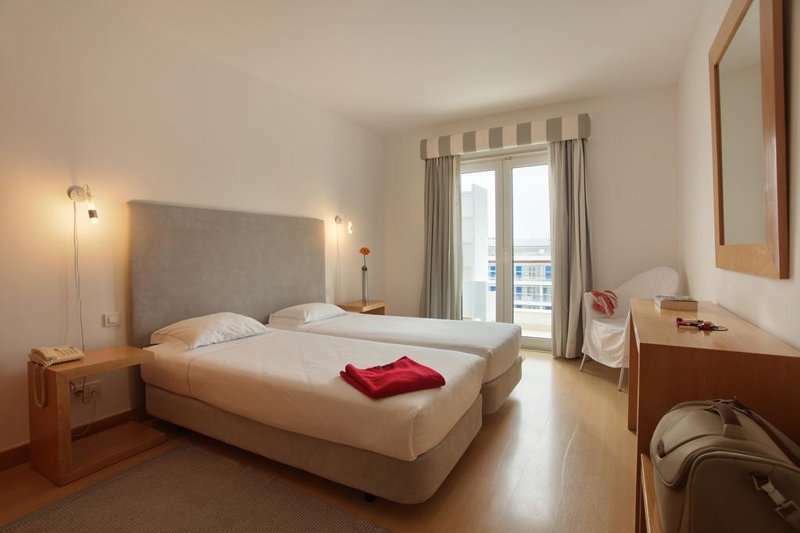 The Suite Marina Club offers studios and one-bedroom suites, or the Touristic Apartments II has studios and two or three-bedroom apartments. All of the rooms are equipped with self-catering facilities with a fully-equipped kitchenette, air conditioning, a lounge and internet access. 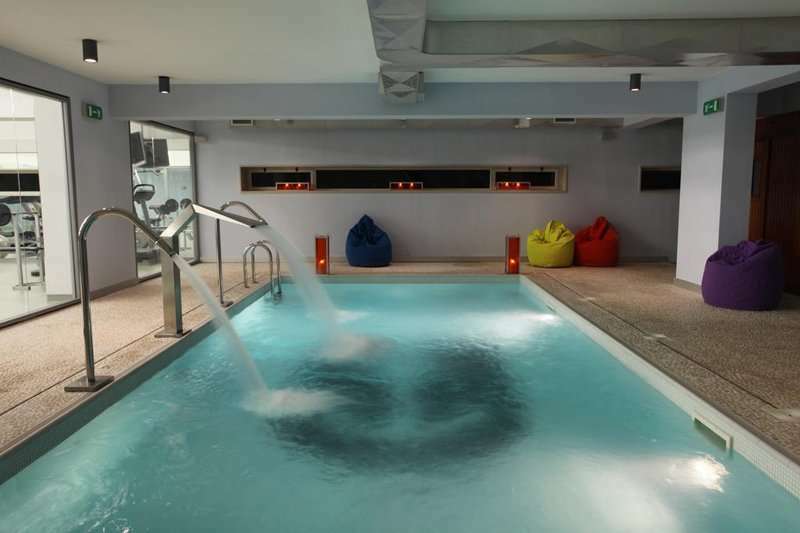 On non-golfing days, guests can make the most out of the hotel’s fantastic leisure facilities. Guests can bask in the sun and lounge by the poolside or alternatively, head to the hotel spa to relax with a treatment or massage. Guests can also rent bikes from reception or head to the marina for a boat trip. Guests can dine at the Way Point restaurant for a wide range of Mediterranean dishes in a buffet-style layout, or for a lighter meal or drink head to the Regata Club Bar.